Yet another new model with fake exhausts is upon us. After launching the Q8, Audi is now gearing up to update the Q family once again by introducing the next-generation Q3. The official reveal is likely around the corner considering this prototype was caught basically undisguised, with only a little bit of black tape on the edges of the headlights and taillights. 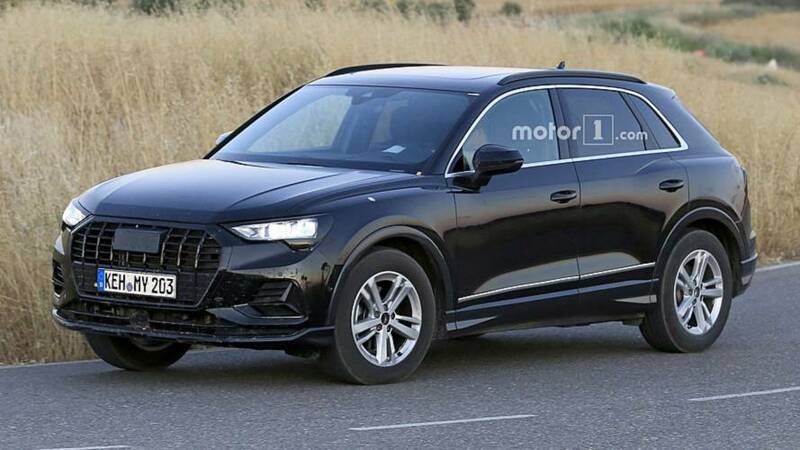 The Audi logos are missing for some reason, but you don’t have to be a huge car fan to figure out this crossover will be carrying the Four Rings once it will be revealed in full. Since we mentioned the Q8 in the beginning, it’s fairly easy to notice the Q3’s front fascia does resemble that of Audi’s range-topping SUV, but of course it’s not as fancy. This prototype must have been a lower-spec model judging by the relatively small alloy wheels, so expect an S Line model in a different color to look significantly better. Moving at the back of the Q3, the taillights don’t meet on the tailgate like they do on the Q8 with its full-width light strip. It appears the vehicle had halogen bulbs for the rear lights, yet another reason why we believe this is a cheaper trim level as a different prototype was seen a while back with a much nicer rear LED setup. The rear bumper may host what seem to be pretty wide exhaust tips, but look closer and you’ll notice the real tailpipe is underneath. The side profile shows Audi has moved the mirrors lower on the doors as opposed to the outgoing Q3 where these are located next to the base of the A-pillars. The upper and lower character lines are new and are inspired by those of the Q8. 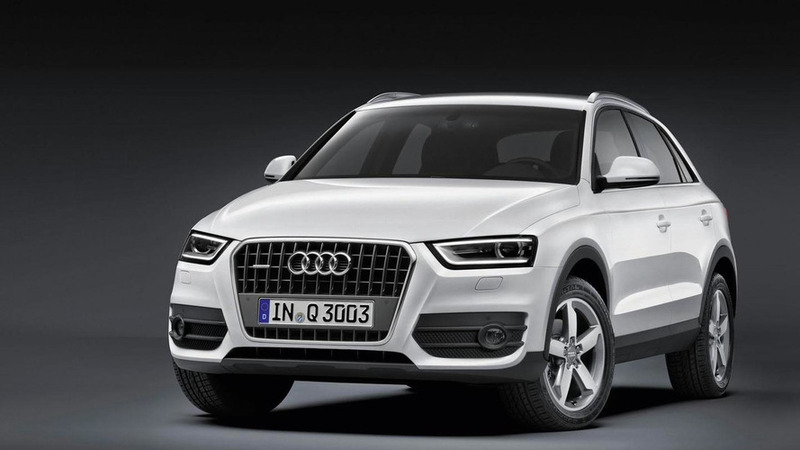 While the test vehicle doesn’t necessarily seem bigger than the current Q3, chances are the next-gen model has grown in size, especially when it comes to the wheelbase. 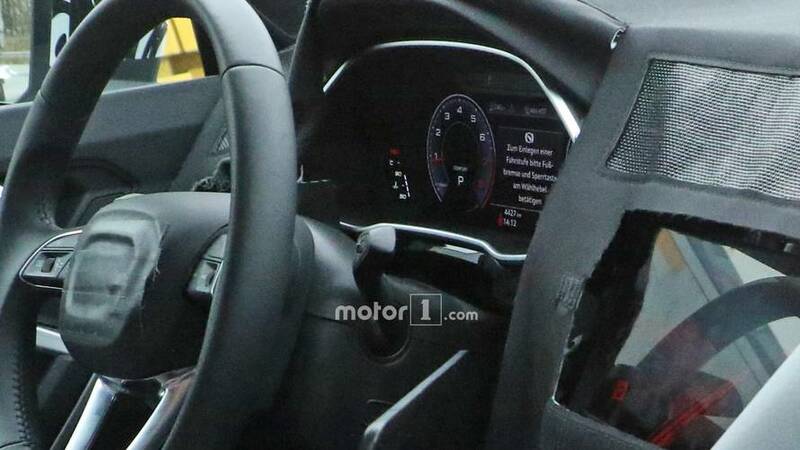 This batch of spy shots does not include images of the interior, but the cabin is not much of a secret since a different prototype (pictured above) was spotted on the inside back in April. 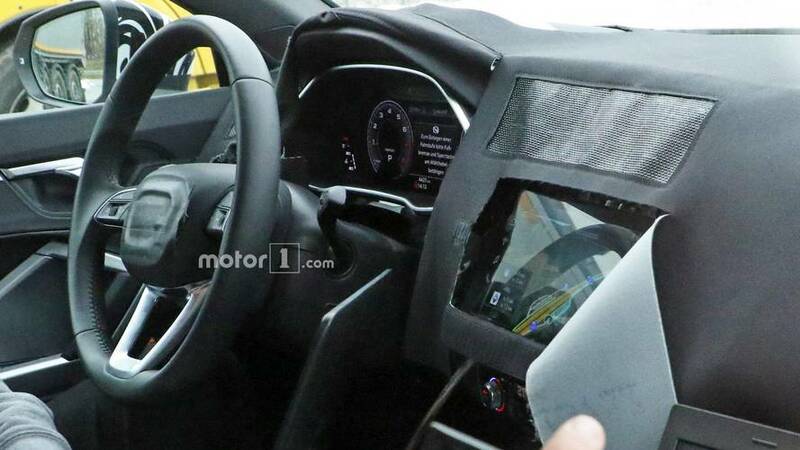 It had a fully digital instrument cluster and a large touchscreen for the infotainment system integrated in the center console, thus eschewing the current Q3’s tablet-styled screen. While the Q8 gets a second touchscreen for the climate controls, the smaller crossover will stick with physical controls. 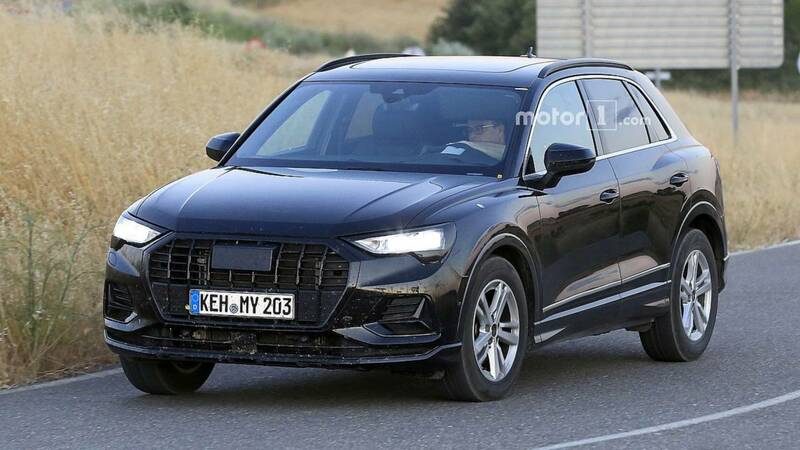 The MQB-based Audi Q3 should debut in the weeks to come and will be followed by a warm SQ3 and a hotter RS Q3, with both performance derivatives spotted at the Nürburgring in recent times.